The dirtiest and noisiest ‘bird’ in the sky is back! 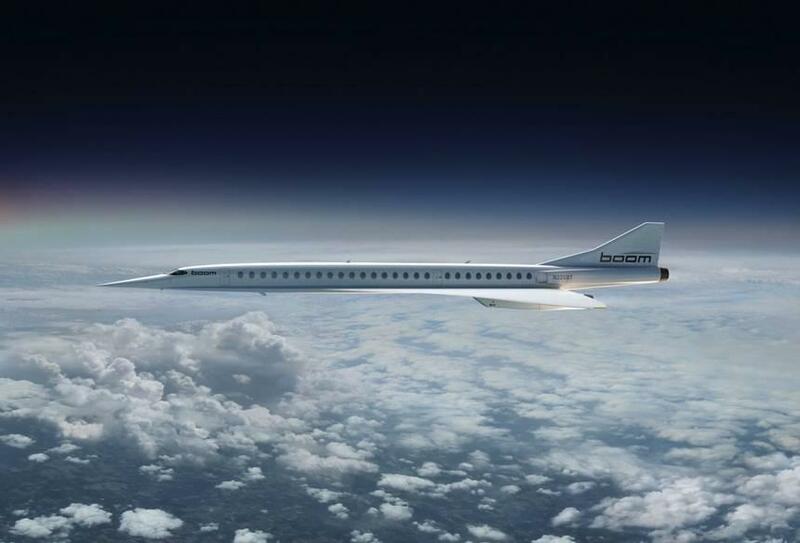 Today US plane-maker Boom will preview a new generation of #supersonic aircraft for the super-rich at Farnborough airshow. Backed by so-called “climate champion” Richard Branson, these aircraft are super polluting – potentially 5 times as much CO2 as regular planes. Please share this post and say #NoBoom #FIA18!